Please note that this current website does not have a shopping cart. 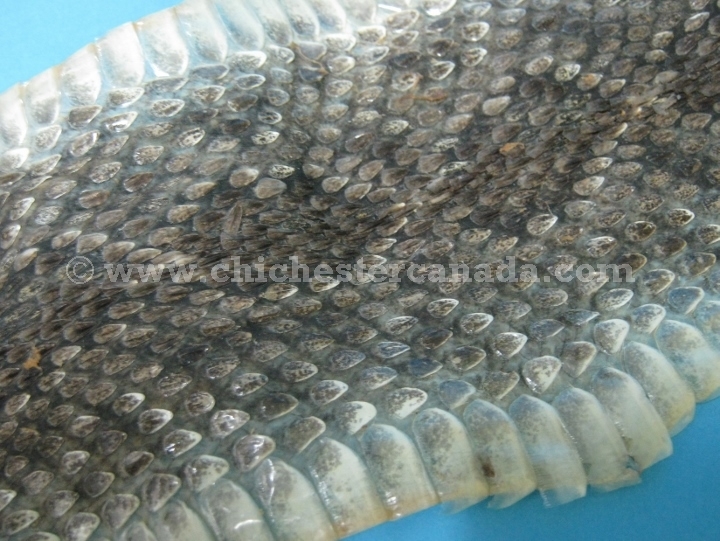 To buy our Rattlesnake Skins online, please go to our e-commerce website at NaturalExotics.ca. 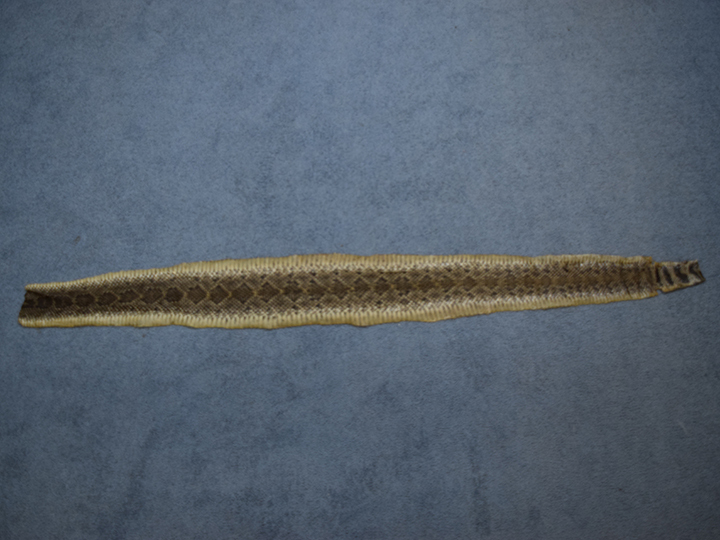 These rattlesnake skins are legally harvested in Texas as part of a program to reduce their numbers in the wild. 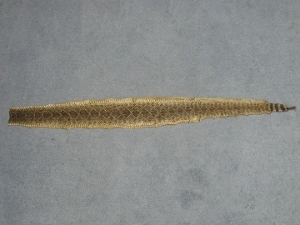 These are sold in full skins, and they come in varying lengths with or without rattles. They are glycerin-tanned and are suitable for making boots, wallets, guitar slings, and gun slings. 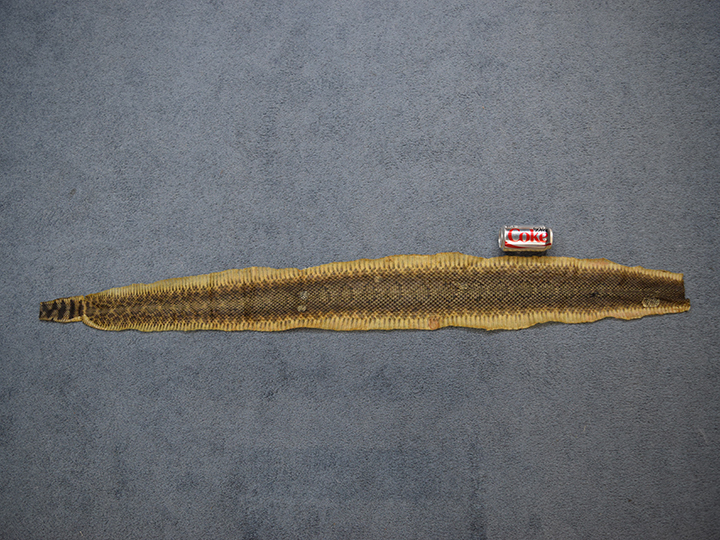 All of our snake skins can be used to make wallets and other leather accessories, but some of our customers prefer our smaller, shorter skins for wallet-making because the patterns on these skins are darker and easier to see than the patterns on our larger skins. 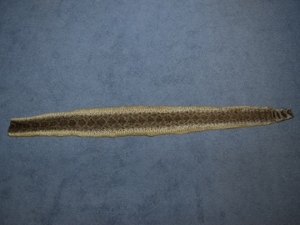 These rattlesnake skins are sold individually in the gallery below. Texas Western diamondback rattlesnakes are not endangered and are not subject to CITES controls.